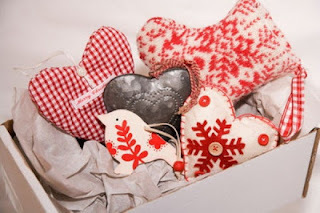 The big surprise is - that I made my own - with the help of Claire's wonderful Monday Morning Make tutorial over on the Waltzingmouse Blog. this week. 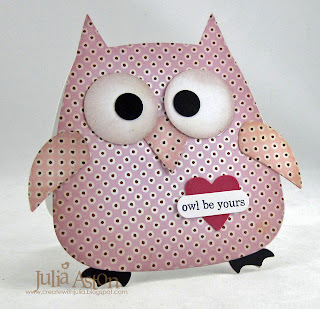 I used pale pink and purple tissue paper that I had saved from gifts I've received (yes, I'm a hoarder!) I adhered strips of masking tape over the back of the tissue paper - then cut out the strips. Next I stamped the strips. 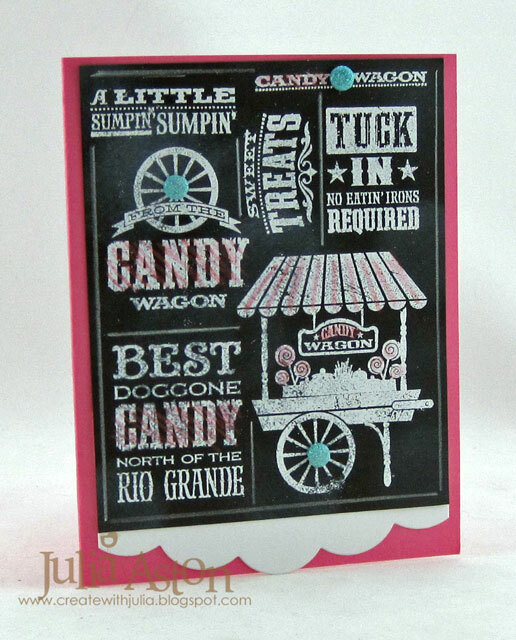 I used a background stamp from Pic-Nic Patterns on the pink tape using Shaded Lilac Distress Ink. 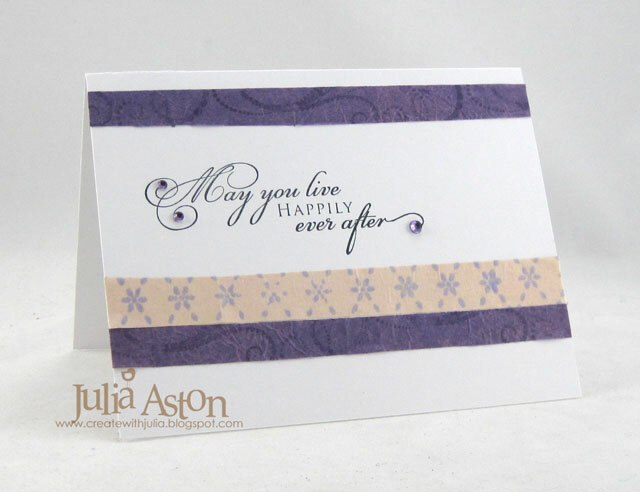 I stamped a flourish stamp from Flourishes - Scallops and Dots on the dark purple tissue paper with Dusty Concord Distress Ink. 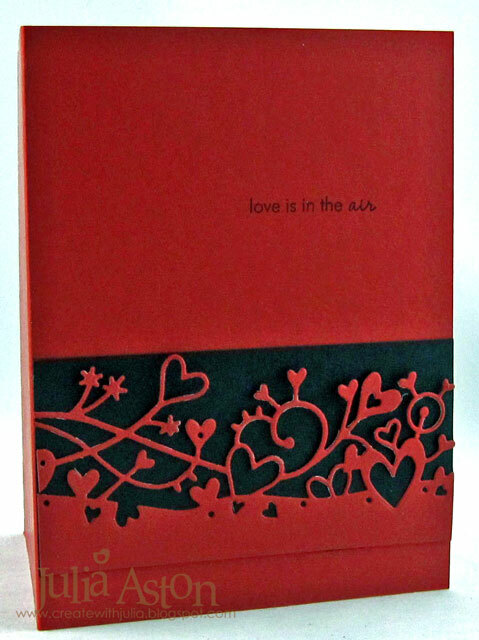 I adhered my tape to card using Scor Tape. 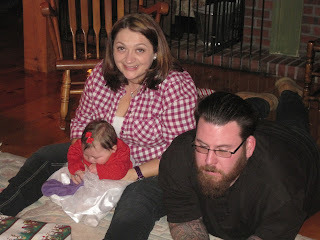 (Note to self - check out Michaels for double sided tape like Claire used!) 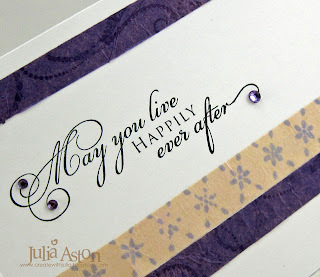 I stamped the sentiment from Big Day Additions in the center of the card - adding 3 purple rhinestones for a little glitter. So how about making some of your own Washi Tape? 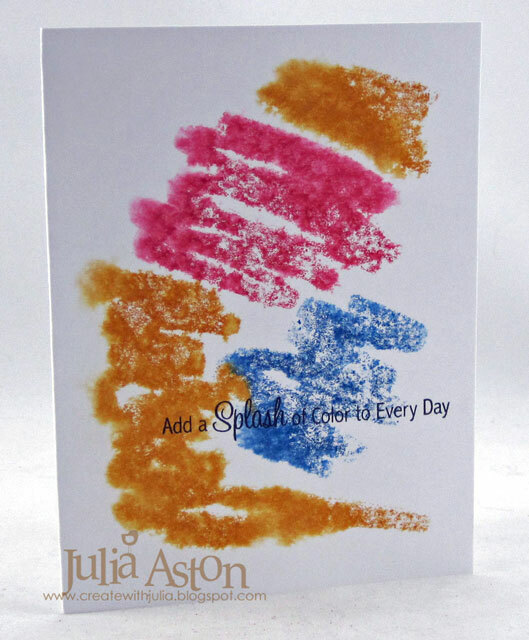 Then link your card over at the WMS blog - Claire will pick a random winner who will get to choose a free large Waltzingmouse stamp set!! Stamps: Waltzingmouse - Pic-Nic Patterns, Flourishes - Scallops and Dots, Big Day Additions. Paper: white - PTI, purple and pale pink tissue paper from my stash. Ink: Memento Tuxedo Black, Ranger Distress Shaded Lilac and Dusty Concord. Accessories: Masking tape, Scor-Tape, rhinestones - Kaiser. 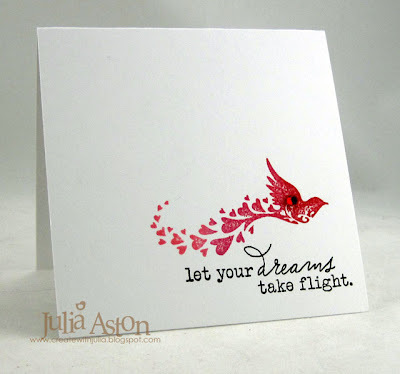 I've been stamping up a storm the past couple of days - but not posting (!) so today I have a few cards to share. 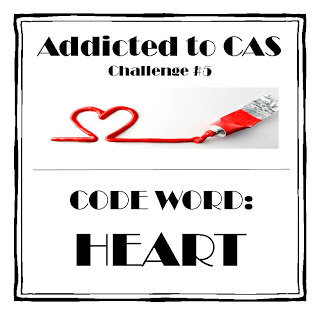 I've been having fun checking out all of the CAS challenges out here in Blog Land! 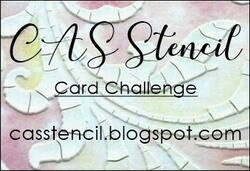 First I have a card that I made for the Cas-ual Friday's Challenge - Make your Mark - to use markers in some way. 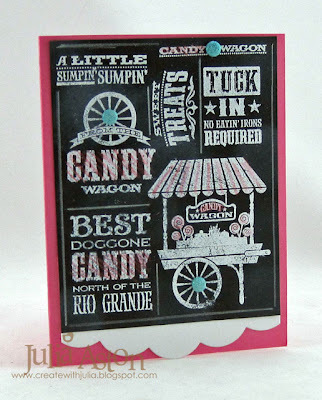 I used Ranger Distress Markers, a piece of acetate and a Mini Mister with water to create these backgrounds. 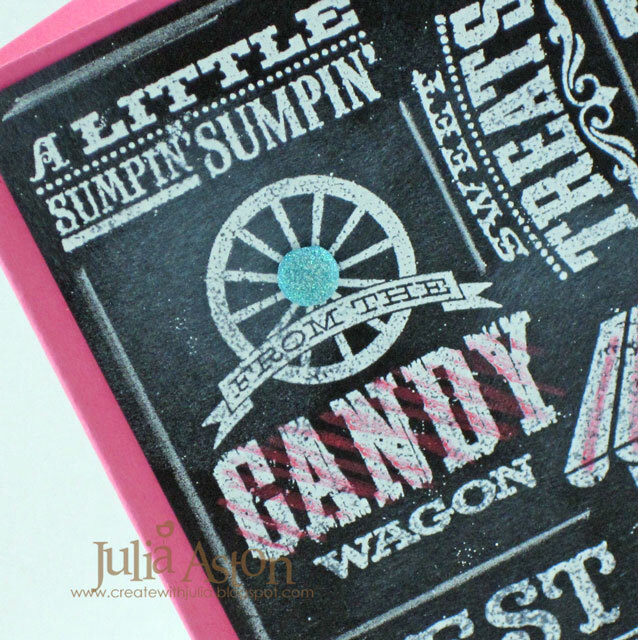 I learned the technique over at Split Coast Stampers - and it's called Smackin' Acetate! 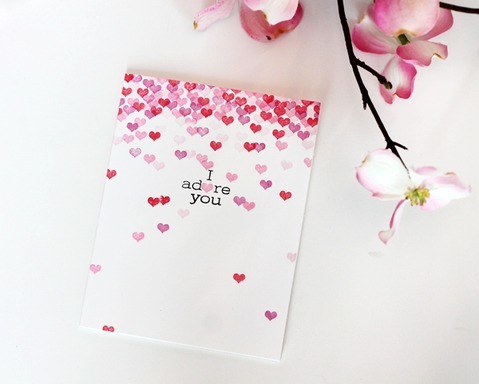 First, you take a piece of acetate about the size of the front of your card. Color onto the acetate with your markers. Spritz the acetate with a Mini Mister filled with water. Then quickly place the acetate over your card front - colors down - and rub over the back of the acetate. 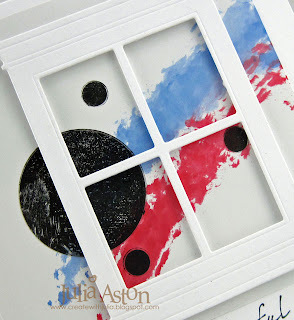 Remove the acetate and VOILA - you have a cool background! I used a different number of 'spritz's' on each card - the less water you use - the more defined the marker strokes are. 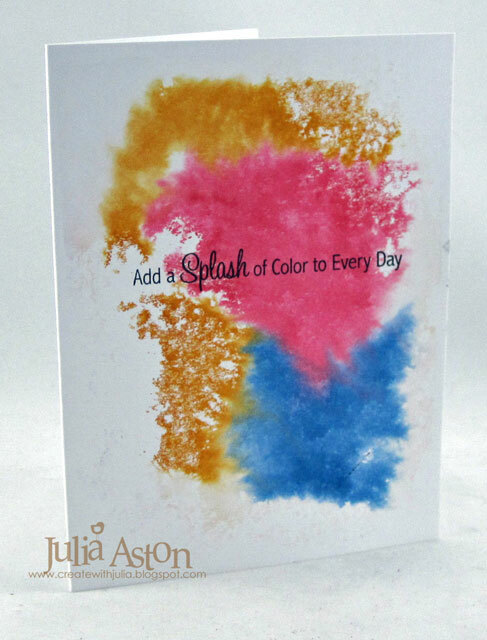 I used the most water on the card below. My sentiment is from MFT. In case you can't read my little sentiment - it says "love is in the air". It's from Tiny Treats: Valentine by PTI. 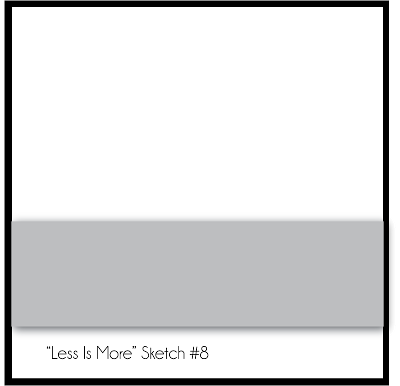 Well, thanks for stopping by today - tomorrow I'll be posting a card using home made Washi Tape - you can check it out on Claire's WMS blog here. Accessories: Ranger distress markers - barn door, faded jeans, Spiced Marmelade, acetate, mini mister - Ranger. 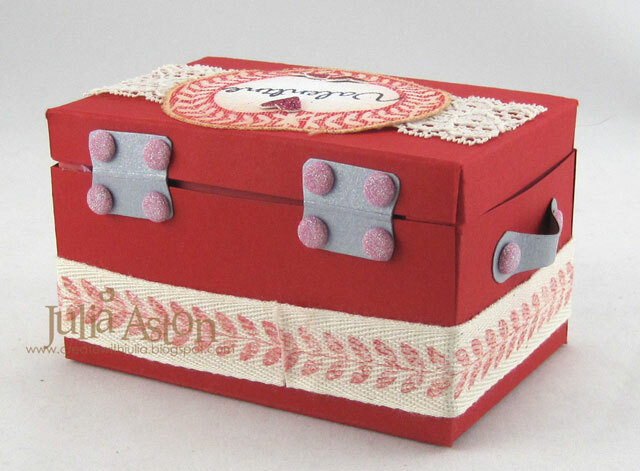 I'm SO excited to show you this cute little Valentine Trunk I just made! I used a wonderfully easy template from Creations by AR called Papa's Trunk. This sweet little thing measures 4"x 2 1/2" x 2 1/2" and works up in a jiffy. 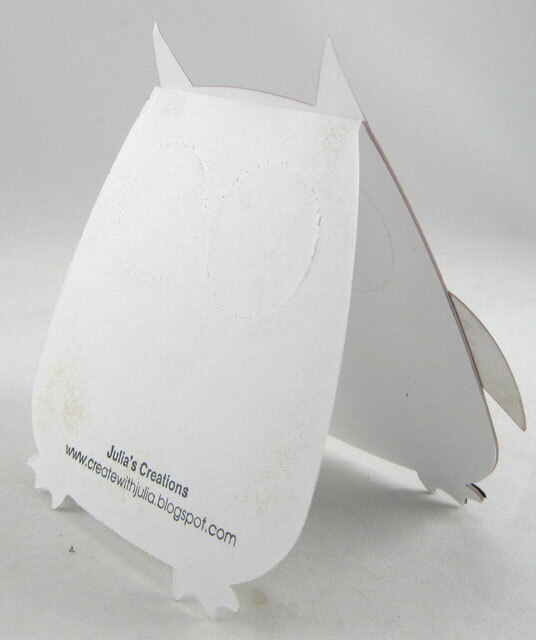 It comes as cut files and also a PDF file so you can just print it and cut it out - which is what I did. 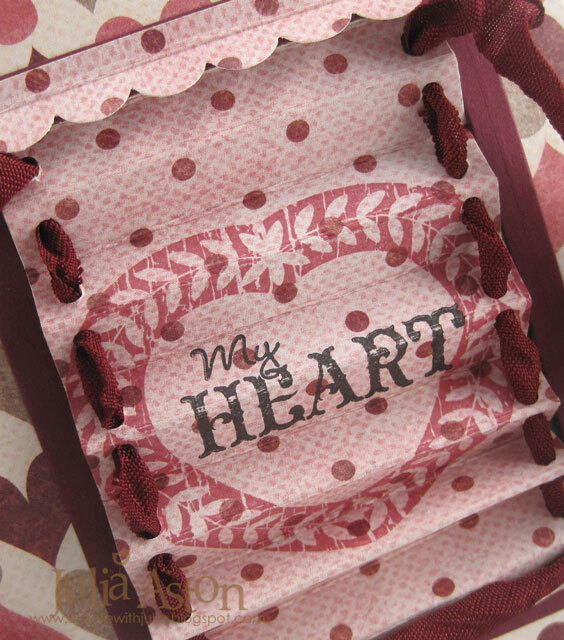 I stamped this heart on sticky back canvas, sponged the edges and layered it over the lace here on the cover. 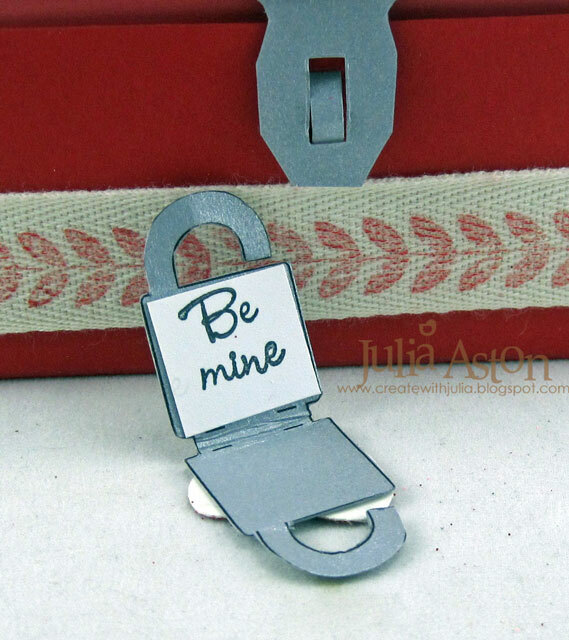 and a little padlock that unhooks from the loop and opens up so you can stamp or write a little message inside. I used brushed silver card stock from SU for all of the 'metal' pieces on my little trunk. I stamped the leaf border on twill and adhered it around the base of the trunk. There are hinges on the back so when you open the trunk the top stays on - I used sparkly pink brads to attach mine. I put a little muslin bag in my trunk - filled with Valentine Candies. I got the bag at a garden shop - they had them next to a basket of potpouri - you could fill the bags with it - or buy the bags separately (which is what I did!) I just knew I'd use them for something! 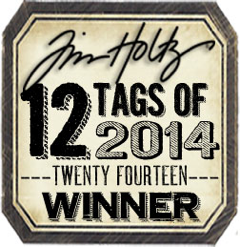 All of the stampings on my trunk and bag are from My Heart by Waltzingmouse. 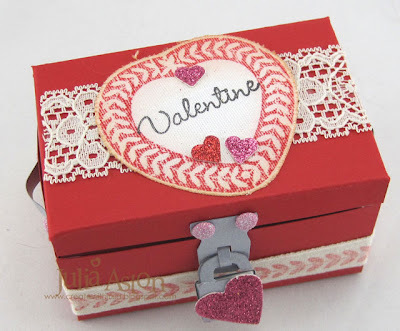 So pop over to Creations by AR and order yourself this cute little trunk template - you can download it immediately - and you'll be able to make several for all your special Valentine's this year! 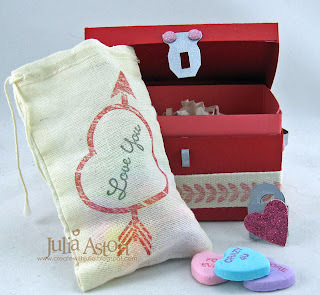 Accessories: Sugare coated brands - Doodlebug design, twill tape - SU, Sticky back canvas - Claudine Helmuth, Muslin bag - garden shop, lace from stash, small heart punch - McGill, med heart punch - EK Success, Scor Tape, exacto knife, 1/8" hole punch. 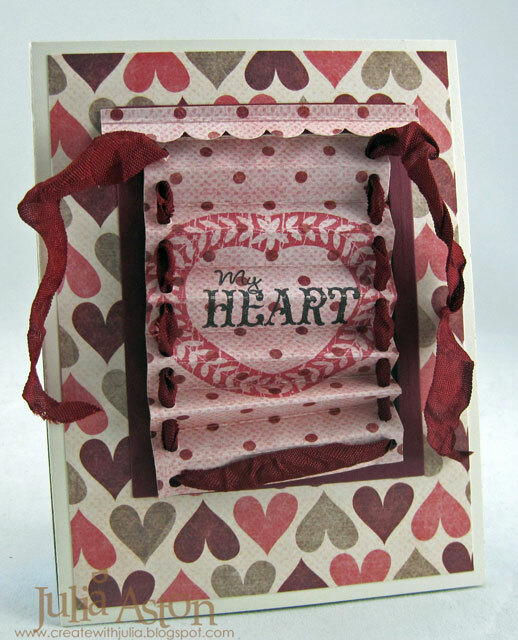 I used two patterned papers from Papertrey Ink and a sparkly cardstock from Michaels for the heart. I die cut the key with a Movers and Shapers die from Tim Holtz and sponged it's edges with Scattered Straw Distress Ink.. And the perfect sentiment is from Sweethearts from Waltzingmouse! 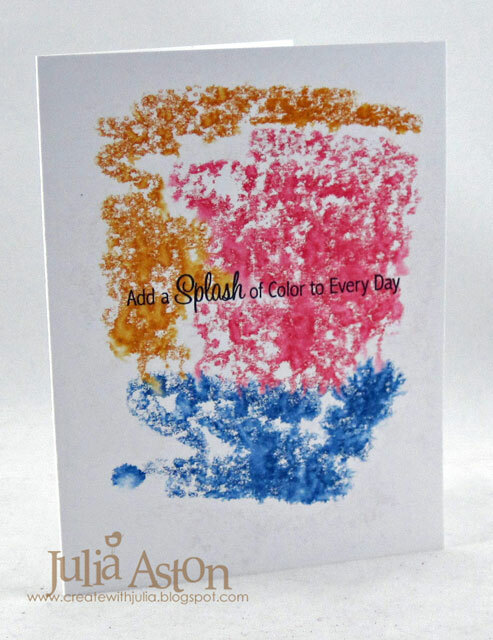 I used colors from this weeks' Split Coast color challenge. 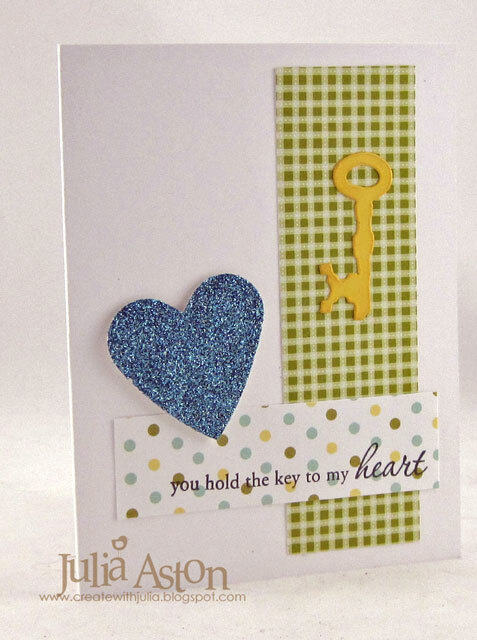 We're having a Valentine sale at my church this Sunday - so I'm in high gear with Valentine designs this week! 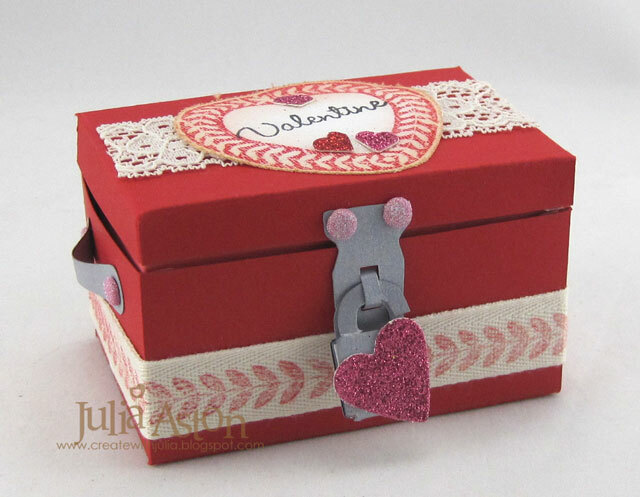 I'll have a cute little Valentine trunk posted soon! Accessories: foam tape, Mini Lock & Key Set - Movers and Shapers die - Tim Holtz, Heart punch - EK Success. 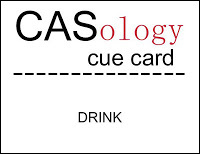 And here's the card I created - my drink of choice was tea! I just love this quote from Eleanor Roosevelt. 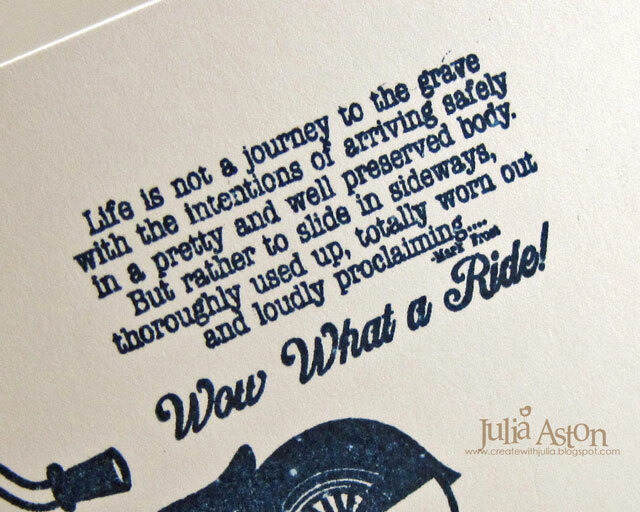 I stamped the quote on Fine Linen card stock with Coffee Archival Ink then cut it with a Wonky Rectangle Nestability. 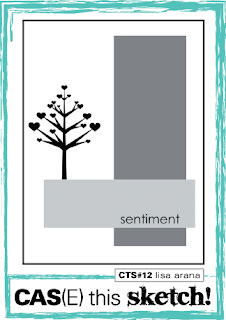 The sentiment is a Waltzingmouse stamp from the set called Afternoon Tea Sentiments. 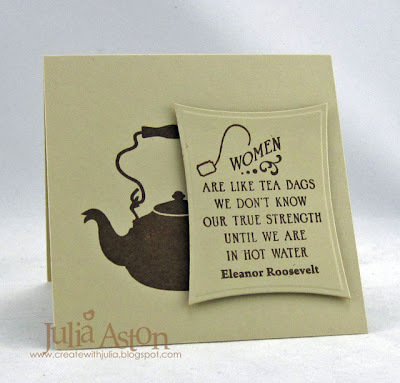 The tea tag stamped with the sentiment and the tea kettle that I stamped on the card base are from the WMS set Afternoon Tea. I layered the sentiment over the kettle with foam tape. We've had a frigid day here today in New England but we didn't get the 5" of snow predicted - I woke up to just a dusting - I guess the storm went out to sea. But another storm is expected Friday - so we'll see how much, if any, that will bring to our weird winter! Accessories: Wonky Rectangle Nestabilities, foam tape. 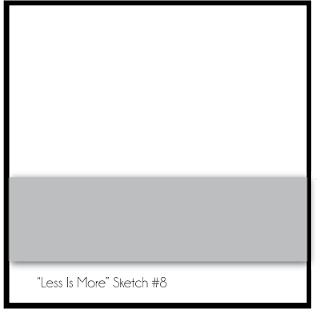 Just popping in to share a clean and simple card that I made for 3 CAS challenges. I want to get it posted before the challenges end! My card is 3" x 5 1/2" so it's Long and Short! For the sketch I stamped a heart from the Sweet Hearts set by Waltzingmouse 4 times in 4 bright Ranger Distress colors. 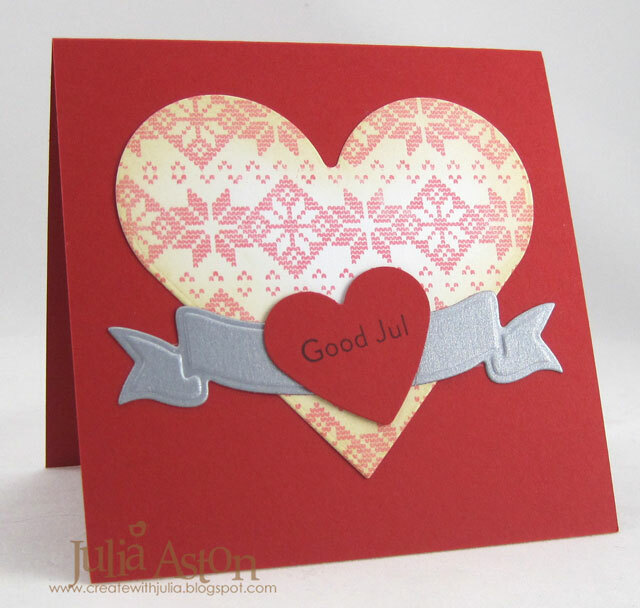 To help with placement of the hearts I measured and drew a line in pencil down the center of the card. 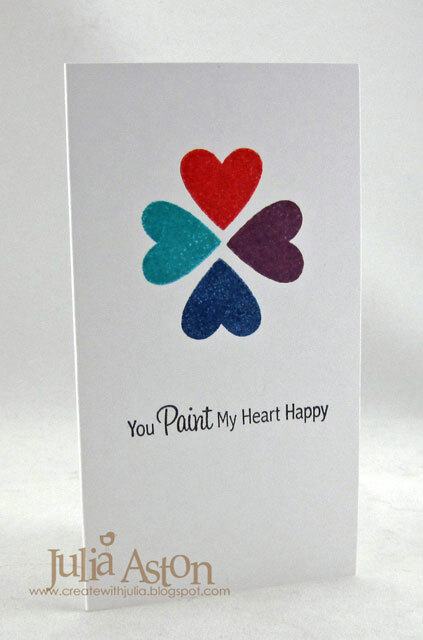 The sentiment is from the Clearly Sentimental About Art set from MFT. A clean and simple card doesn't always get done quickly - I stamped this three different times! The first time I didn't let the ink dry long enough and so the ink ran when I erased the pencil. The second time I somehow got a smudge on the bottom of the card. The third time was a charm and here it is! 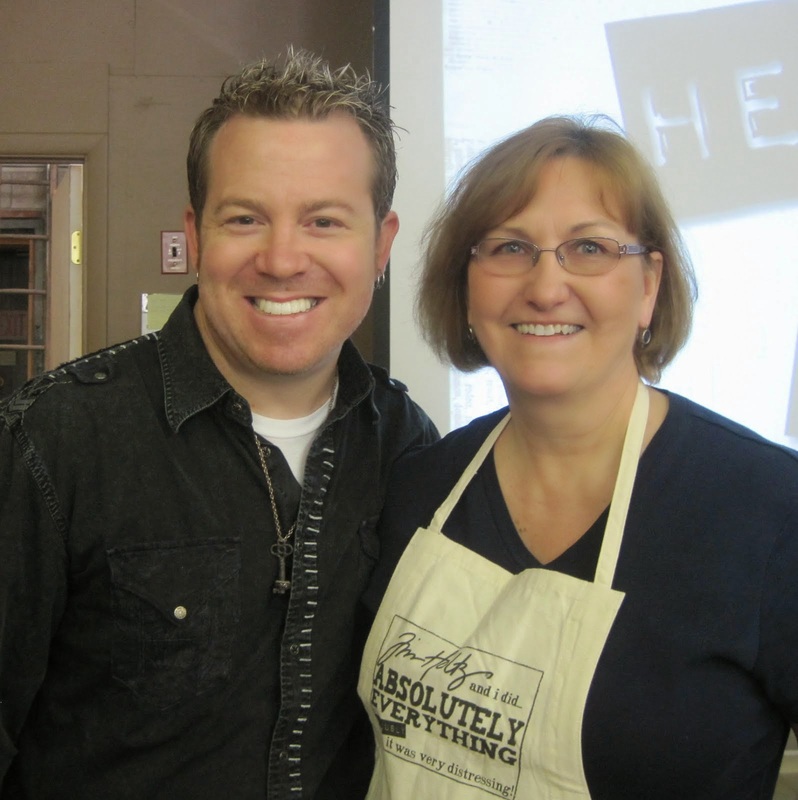 Thanks for coming by today - we're expecting 5" of snow tonight. Luckily I took tomorrow off so I won't have to get out into it early in the morning! Stamps: hearts from Sweet Hearts set by Waltzingmouse, sentiment from Clearly Sentimental About Art set by My Favorite Things. January Waltzingmouse Blog Party - My Heart is Yours! 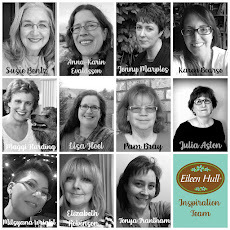 Today I'm participating in the Waltzingmouse Blog Party - our parties are held the 17th of every month and anyone can join in! Lynn announces the topic over on the Waltzingmouse Blog on the first of every month - so you have 16 days to get a card made. This month the theme is Love! I made a Mini Blind card for my project today - the tutorial is over on Split Coast here. I changed the design a little - adding window 'panes' and using a front and back panel as opposed to a folded card taped together. 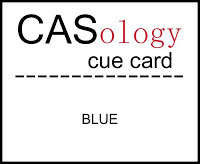 This is the card with the 'blind' closed. Before folding it - I stamped the leafy heart and sentiment 'my heart' from the WMS set My Heart on the patterned paper. 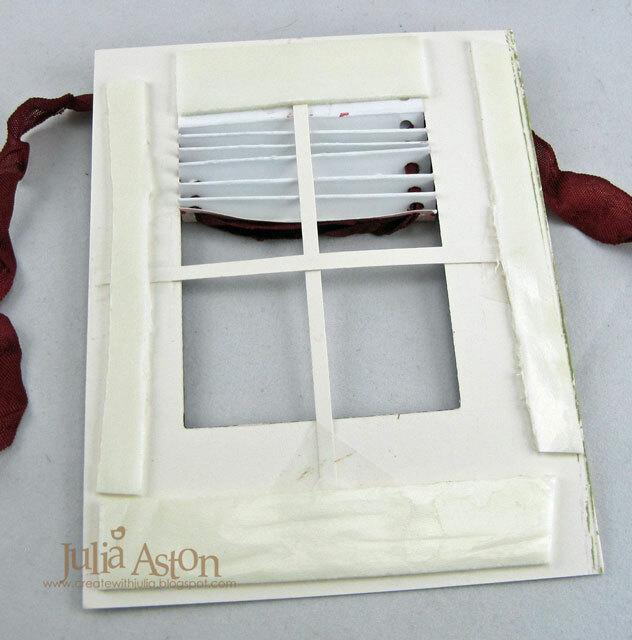 and when you pull the two ribbons at the top on both sides of the blind - the blind opens and reveals what's outside! 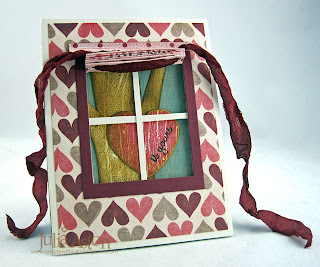 Outside of my window is a tree with a heart on it that says - is yours - finishing the sentiment on front (My heart...... is yours) How cute is this???!!! I wanted to show you what my back panel looks like without the front panel over it so you could see how I made it. 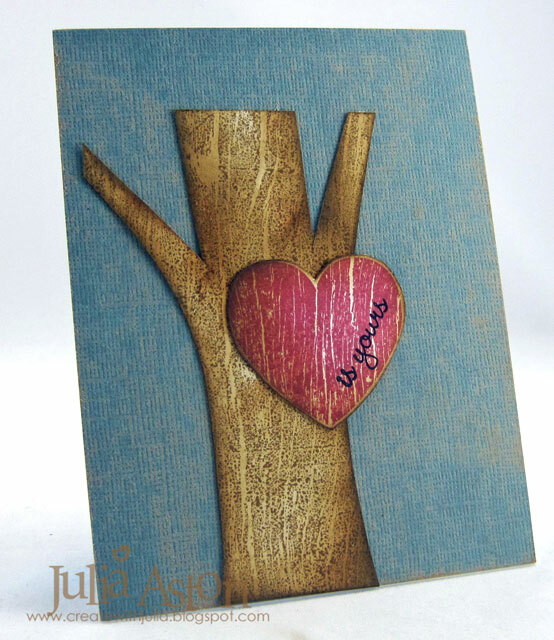 I stamped a rectangle of Vintage Cream card stock with the WMS woodgrain background using Brushed Corduroy Distress Ink, then trimmed it to look like a tree trunk with a couple of branches. 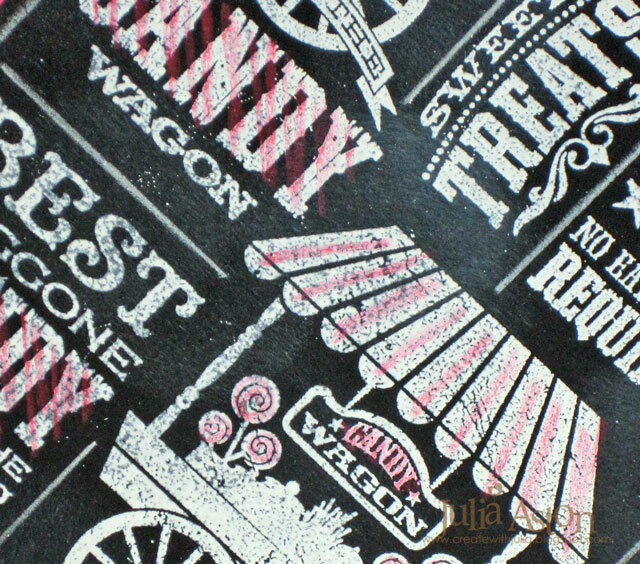 I sponged the edges with the same ink and layered it to a piece of Kraft core Core-dinations paper that I had sanded a little. I laid my already completed front piece over the panel to help me place the tree and heart on the back panel. I stamped the heart and sentiment from My Heart on a scrap of Vintage Cream, cut out the heart, sponged the edges and adhered it to the tree. The sponging really gave depth to the trunk! 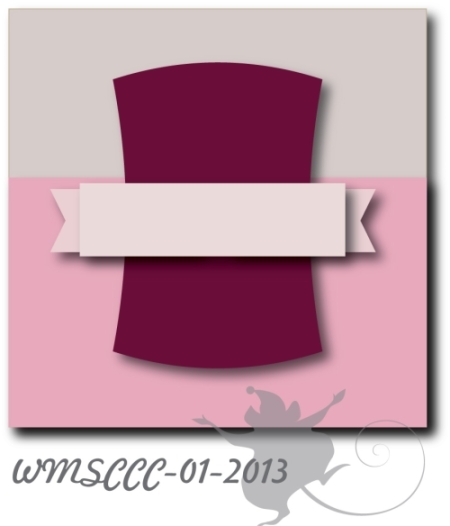 I know this probably looks tricky to make - but it is REALLY easy using the step by step tutorial on SCS. 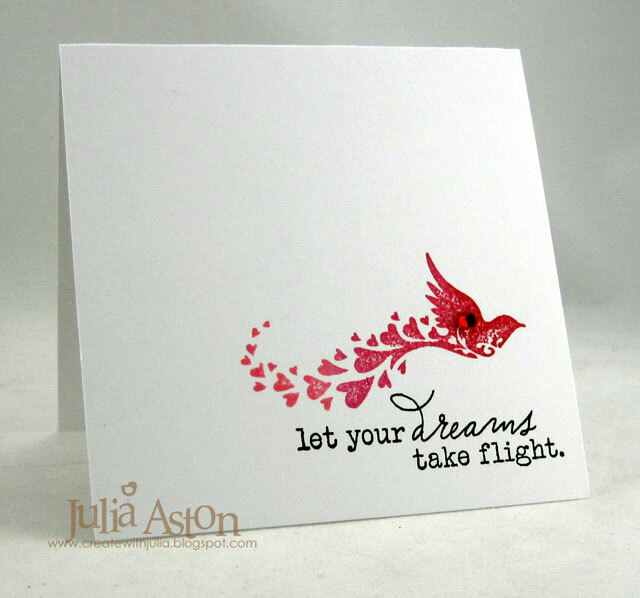 And what an impressive little card it makes don't you think??!! 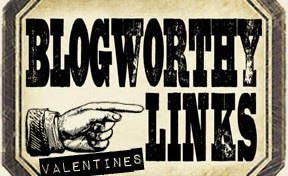 Now - let's go over to the Waltzingmouse Blog where everyone attending the party has posted links to their creations! Let's go share the LOVE!!! Paper: Vintage Cream, Scarlet Jewel - PTI, Kraft Core Core-dinations, DP Irresistible Love Dots and Sweet Hearts - My Minds Eye. Ink: Versafine Onyx Black, Memento Rhubarb Stalk, Ranger Distress Brushed Corduroy. Wow - What a Ride! My son is a biker - he eats sleeps motorcycles - he even works at a motorcycle shop. 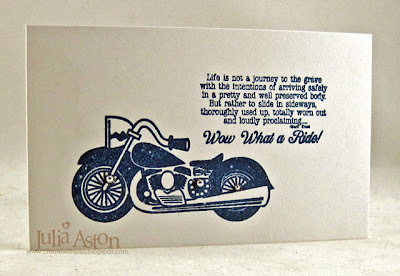 So - when I saw this great motorcycle stamp set by A Jillian Vance Design called Live to Ride - I bought it so I could make cards for him that he would like! Have I made a card with it yet???? We know the answer to that right?? Yes - the answer is NO! Somehow I made the connection that I could make a biker card in blue! I made it a side fold and the size is 3" x 5"
Clean and biker simple - I just added 3 silver half pearls on the spokes and saddle bag, because you really have to have SOME silver on a bike right??! Accessories: silver half pearls - Michaels.